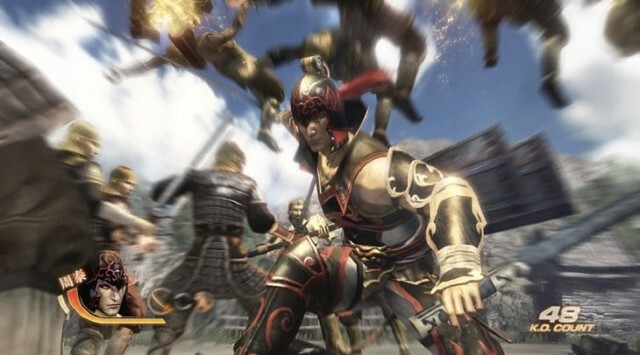 We’ve got some bad news or good news for you today, depending on whether you’re a Nintendo Wii U supporter or are rooting for either Sony or Microsoft — Tecmo Koei, the developers behind the Wii U launch title Warriors Orochi 3 Hyper, has gone on record to say that the Nintendo’s console is actually less powerful than the Xbox 360 and the Playstation 3. We’ve heard of other developers saying that the Wii U is not as powerful as a lot of people had hoped but this is the first time that an insider has admitted that there are aspects of this next-gen console that doesn’t even compare with the Xbox 360 and the Playstation 3. This news will probably make it even tougher for people still on the fence about getting a Wii U when it launches in November. 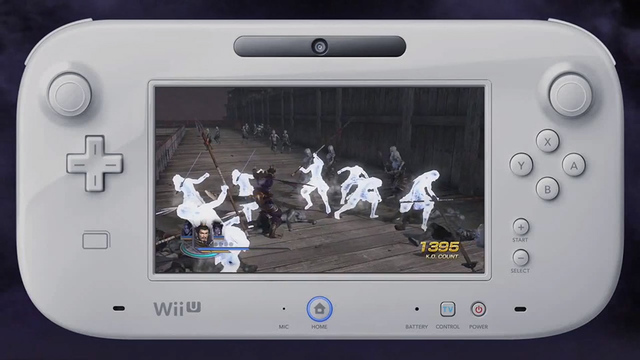 Are you still planning to get a Wii U? Could a great game line-up make up for its processing shortcomings? Share your two cents in the comments below!